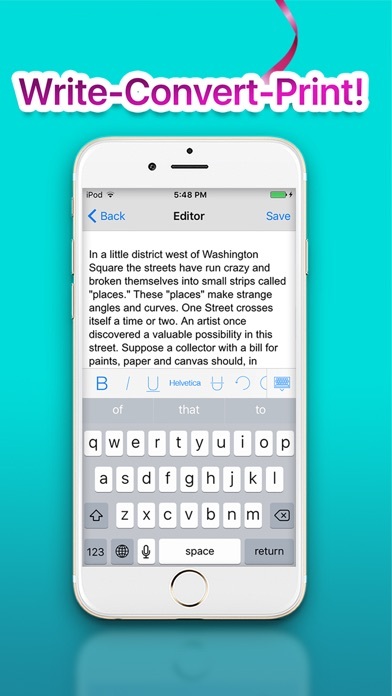 Convert, draw, edit, create, write and share all kind of documents! File Manager was yesterday, today is Air Printer! 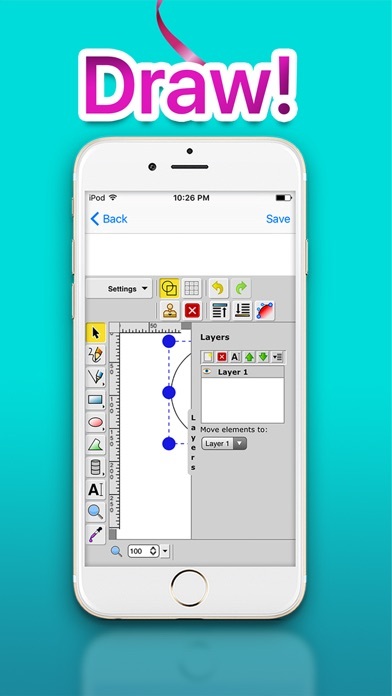 The perfect tool to live your creativity wherever you are, whatever you do. Create, edit, convert, write, draw and share, Air Printer sets your creativity free and allows to do serious work in every situation. 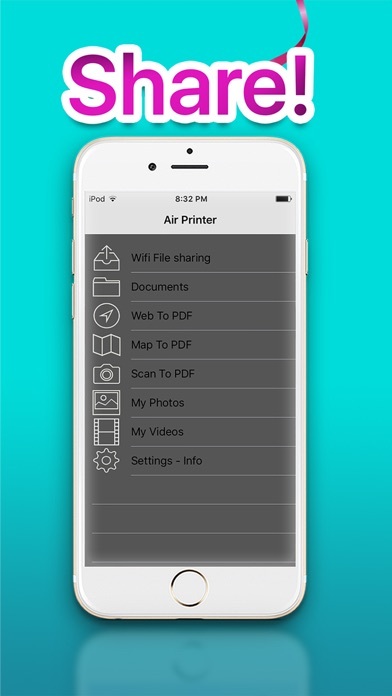 If you need to convert all kind of files and document to pdf to share and print, Air Printer is the perfect tool for you. 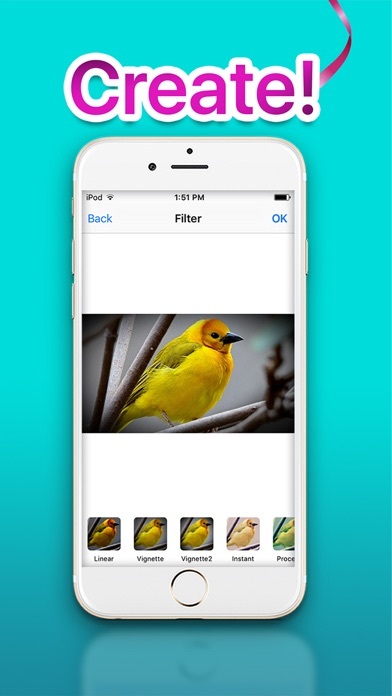 Air Printer brings a full file manager incusive Safari extensions to your device. 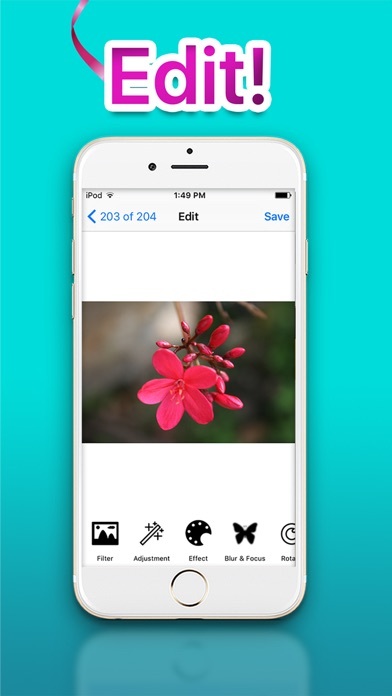 Share, convert, present, load, send, move and edit your files.